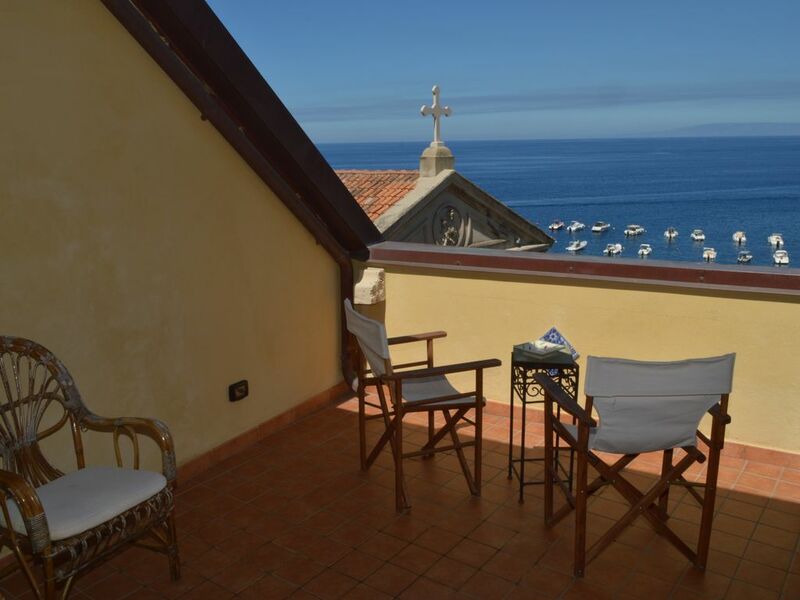 The room is inside a building located in the ancient village of Pescatori di Scilla called Chianalea. Here, strolling through the charming alleys is easy to meet fishermen who can narrate adventures related to the sea. Chianalea is a magical place that will enchant its visitors. Our structure located in this village is well connected to the various points of interest in the city. In addition, we provide our transport guests to discover the beauty of the place.